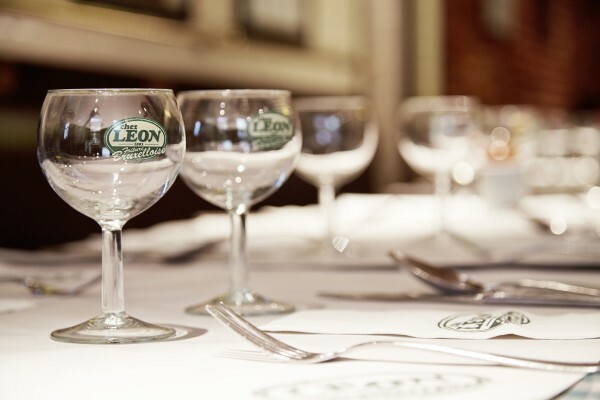 Since 1893, Chez Léon has been offering a personal welcome and has managed to satisfy the gourmet’s demands. Our various dining areas can accommodate groups and delegations from 18 to 232 persons on the first floor of our establishment. Chez Léon’s total capacity is 420 places. Over the years, our restaurant has built up a solid reputation and responded to the strictest requirements of internationally renowned business and tourism professionals. There are various menus on offer from a quick breakfast to a high-class dinner. Unique in Belgium , we can also make up a menu for you. You choose the type of menu and your guests can choose their favourite dishes at the table. Our commercial department remains at your entire disposal for a more customised offer or any additional information.